Coloplast recently introducted a new line of ostomy accessories called Brava. This selection of products is specifically designed to help reduce leakage from the ostomy bag. 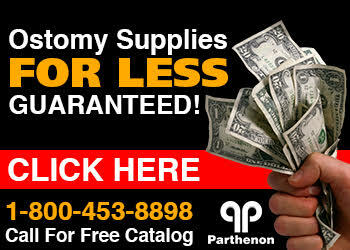 Coloplast ostomy accessories offer something to assist an ostomate with almost any situation.